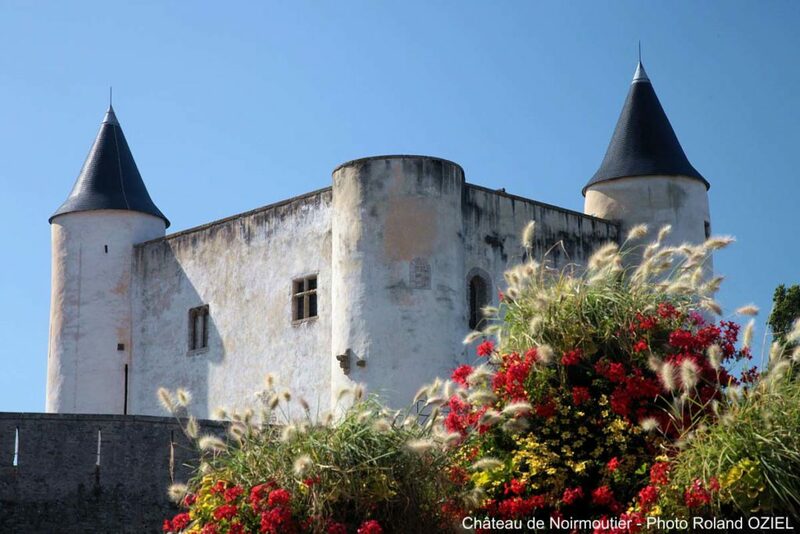 Noirmoutier offers a great number of hikes for those who love rambling or strolling. Explore the nature reserves of the island ! The reserve of Müllembourg is the ideal resting place for numerous birds in winter : small waders, ducks, etc. This environment offers the ideal hibernation setting during this season. The polder of Sébastopol in Barbâtre is also a must of the island. This stretch of land sets under sea level. An extraordinary landcape that attracts many ornitology fanatics. You’ll find plenty of activities here: sailing and visits to salt marshes, aquarium, water park and typical villages are a few ideas to discover all about the island, without forgetting about shellfish picking and the great fine sand beaches in the north of the island. The île Noirmoutier also holds salt marshes: this special feature brings a particular atmosphere to the place. They can be visited all through the summer and at the beginning of fall. The perfect occasion to meet with local producers of salt and get a better understanding of the traditional techniques of salt making. 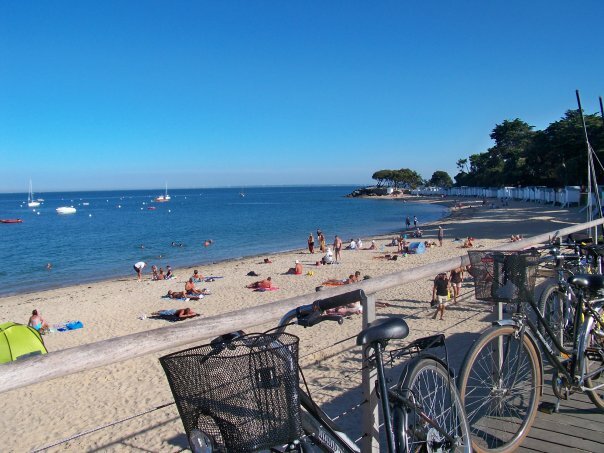 Between long sand beaches and small hidden creeks, Noirmoutier is full of surprises. 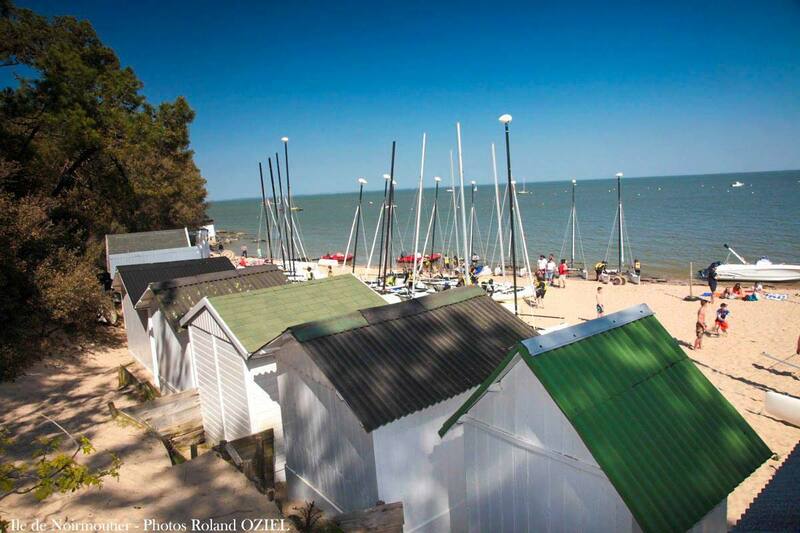 At the Bois de la Chaize, on the northern side of the island, you have a great view on the Bay of Bourgneuf. In the south, the Plage de l’Herbaudière will offer you some amazing sunsets at the foot of the dunes. 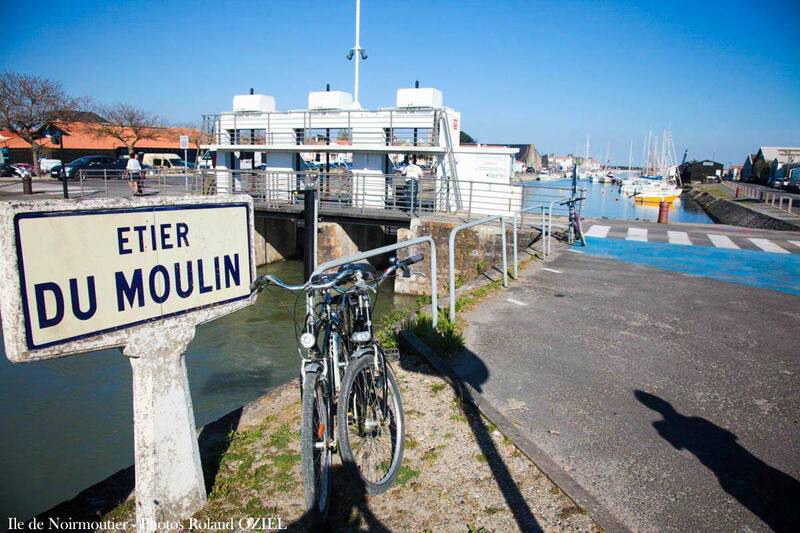 If you still have time left, do not miss a stroll around the marina and fishing harbour! Definitely worth the detour. 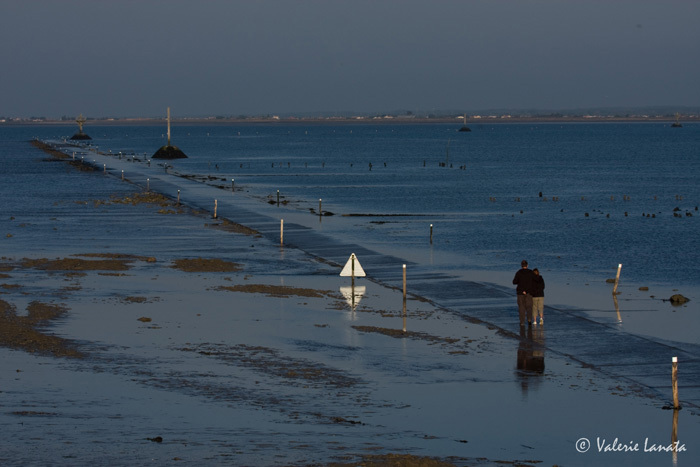 You can access the island by taking the Passage de Gois : this path between the continent and Noirmoutier is accessible at low tide. We highly recommend you to check the timetable of tides before taking this path. The island can also be reached by a bridge. A true experience between land and sea is awaiting you ! 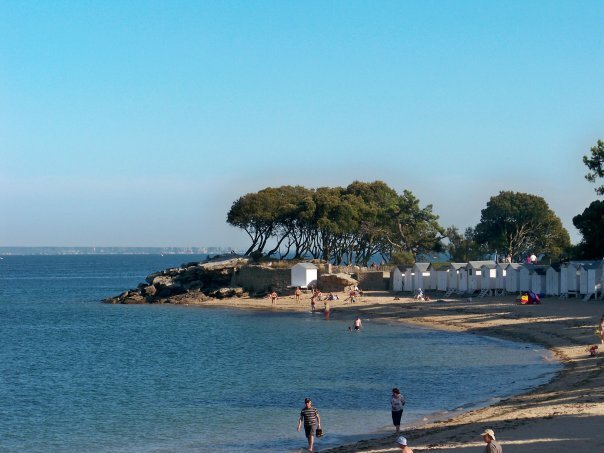 Located at one hour driving from Brem sur Mer, make use of your stay at our 4-star Camping Le Chaponnet in the Vendée to enjoy the adventure of Noirmoutier with family or friends. 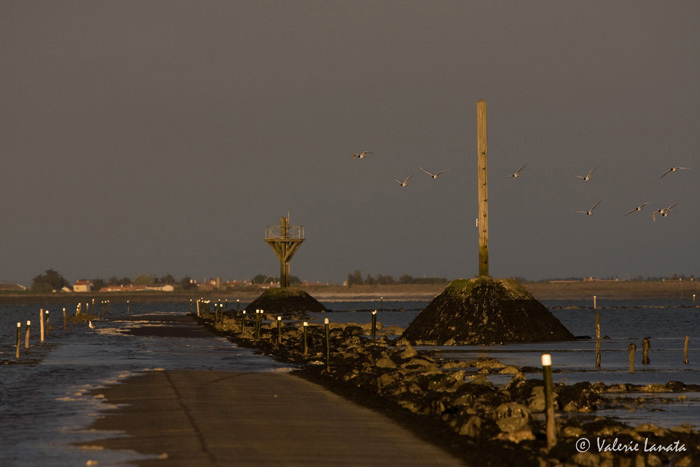 Copyright Valérie LANATA for the images of Noimoutier Passage du Gois and the salt marshes. Copyright Camping Le Chaponnet for the images of Plage des Demoiselles and Bois de la Chaize.